Our team of consultants has been working together since 2003. We are a provider of quality, analytical services for business intelligence needs utilizing knowledge and experience of the leading data analysis software platforms. Our collaboration of highly experienced consultants come from a variety of both public and private sector industries, who are constantly training and keeping up to date with the latest technologies, and, maintaining knowledge and experience with legacy systems to ensure top quality service. 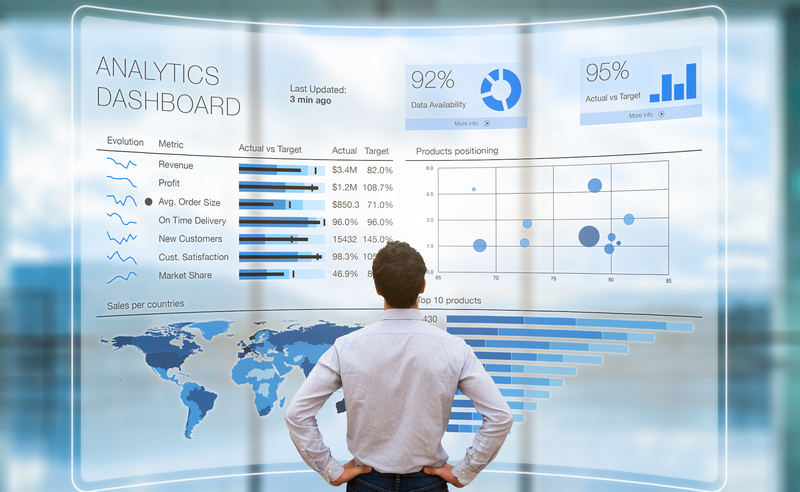 With ETLs and well planned out data warehousing design processes, data can turn into a powerful tool that can feed various reporting metrics, and, end user applications for a visual perspective of your company's data. Customized data repositories, starting from raw data processing and loading, to an organized data structure that is scalable and customizable to any end user BI interface. Our teams of expert consultants will assess and implement all stages of the analytics process, from processing data from various input systems, to organizing and standardizing data, to data mart architecture and to end user client reporting. Our team has worked individually and together at all project levels. Every organization has different needs and reporting requirements. We have acquired knowledge from a variety of industries and experience in endless reporting techniques, from static reports, to web-enabled dynamic interfaces. We also work with various third party applications to harness your data marts and create ad hoc reports on the fly. Master Services Agreements will ensure top quality service by determining and documenting requirements and deliverables from our company and partners based on your business requirements and timelines. Set up processing at specific times to optimize processing power. Standardize reports that can be processed and sent to upper management without the need of a full time programmer. Drastically reduce turnover times for internal and external requests. Customize reports that can run at specified intervals and update critical graphing and other Business Intelligence tools to keep all reporting as current as possible.